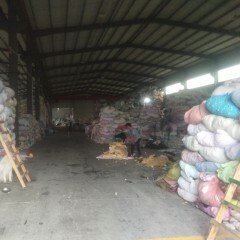 (1)The factory locates in Suzhou. 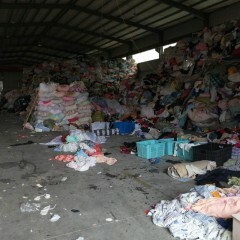 It’s a company for sorting used clothing professionally in Wujiang County in Suzhou. It’s set up in 2018. It cooperates with the producers from Africa and the countries of Southeast Asia all the year round. (2) The company provides the full service. It has thoughtful service for the links of choosing materials, sorting, packing, transporting and so on. 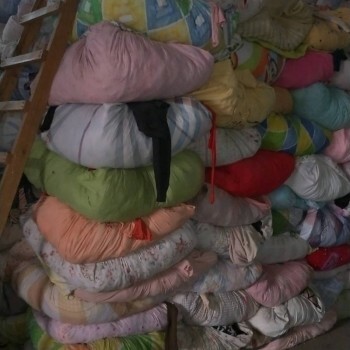 (3)The factory purchases materials like used clothing from the recycling bins, unselected clothing and well-selected clothing all the year round. There’s no limit in the region, quantity or time. We consider the large quantity first and the price is according to the quality. 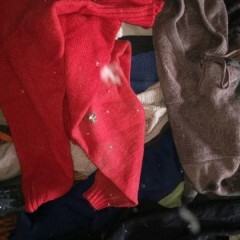 (4)It sells dozens kings of clothes like summer clothes, down jackets, woolen sweaters, winter clothes and waste cloth. Welcome the new and old customers to call to talk about the business! The principles of the company are the reasonable price, the efficient producing time and the satisfying after-sales service. We comply with the honesty, as a result, we gain the public’s praise in the industry and win the trust and praise of the customers at home and abroad.